Log 27 postcard, Maribor Mutations. Image: Hernan Diaz Alonso/Xefirotarch, 2012. 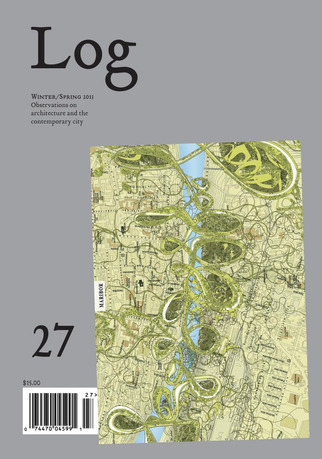 Founded in 2003, Log is an independent journal on architecture and the contemporary city that presents criticism and commentary in a literary format designed to resist the seductive power of the image in media—while identifying and elaborating the central concerns of architectural thinking and production today. A carefully crafted compendium of essays, interviews, and brief "observations," Log provides an ongoing international platform for the exchange of ideas, both bearing on and emanating from architecture and the city, for a curious audience of readers, including architects, designers, students, scholars, and artists. 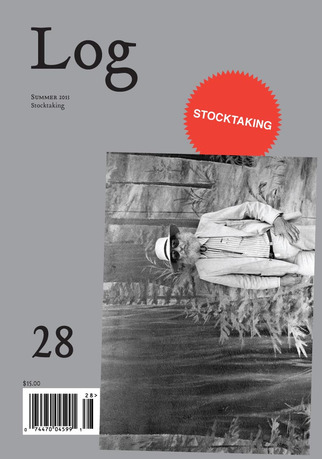 Published three times a year, Log celebrated its tenth anniversary in 2013 with special thematic issues on the city, "stocktaking," and the pursuit of an architectural project, 2003-2013. Cynthia Davidson, director of the Anyone project, is the founding editor of Log and former editor of Inland Architect Magazine (Chicago) and ANY magazine (New York), as well as editor of the Writing Architecture Series books and a writer herself. 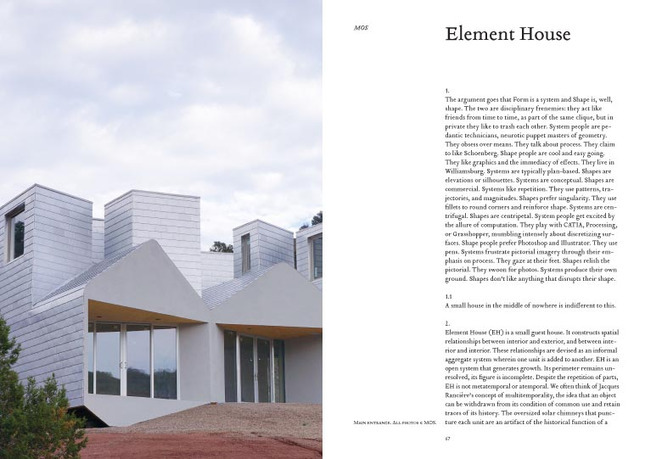 In the 1990s, she organized the series of ten international, multidisciplinary Anyone architecture conferences that convened in cities around the world and produced books documenting those events. The network developed through the conferences and ANY included architects, designers, historians, critics and others from multiple disciplines and cultures. 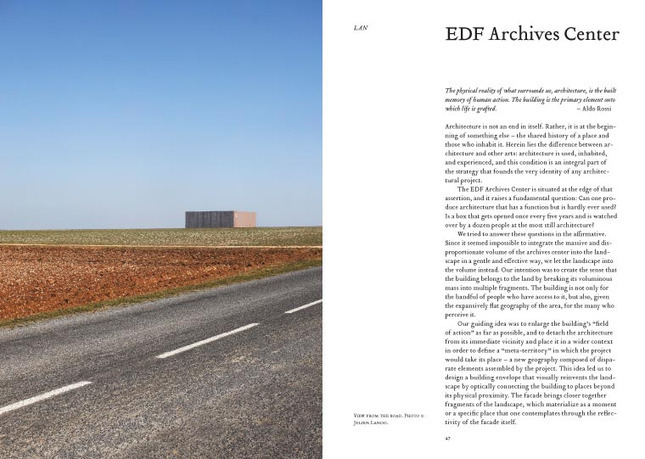 Beginning in 2003, she reengaged and expanded that network to produce Log, a magazine that provides a platform for critical reflections on the aesthetic, technical, social, economic, and political issues that impact architecture and the city today. 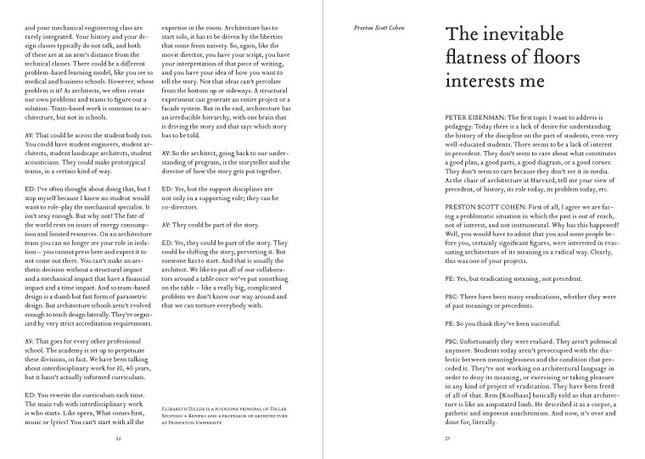 The Log "protagonists," or editorial board members, are Tina Di Carlo, an architectural curator and writer based in London and Oslo; Todd Gannon, an architect, teacher, and writer based in Los Angeles; Catherine Ingraham, professor of architecture at Pratt Institute and a writer and critic in New York; Manuel Orazi, an architecture editor and professor of architectural theory at Ascoli Piceno, Italy; Julie Rose, a translator (from the French) and writer based in Sydney, Australia; and Sarah Whiting, dean of the Rice University School of Architecture and an architect, writer, and critic based in Houston. David Huber, managing editor of Logs 27, 28 and 29, is an architecture graduate of The Cooper Union who joined Log in 2010. 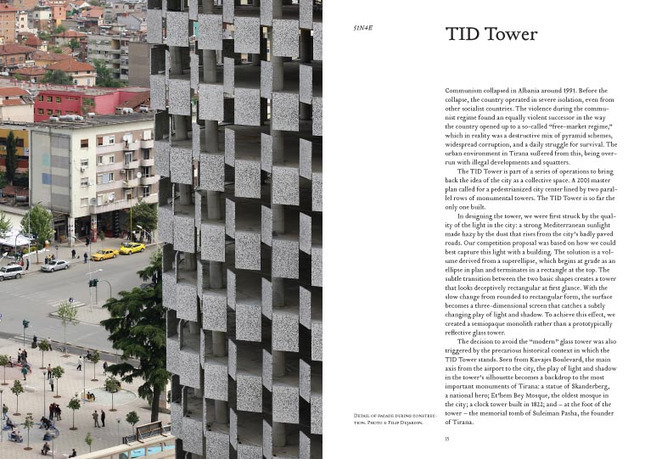 Assistant editor Luke Studebaker is an architecture graduate of Yale. 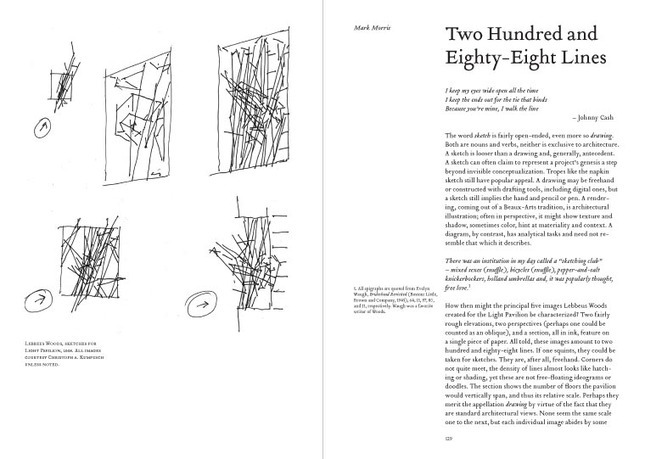 The co-guest editors of Log 28 are the respected architectural historian, critic and professor Anthony Vidler, former dean of the School of Architecture at The Cooper Union, and the architect, theorist and professor Peter Eisenman, who is the Charles Gwathmey Professor of Architecture at Yale University. 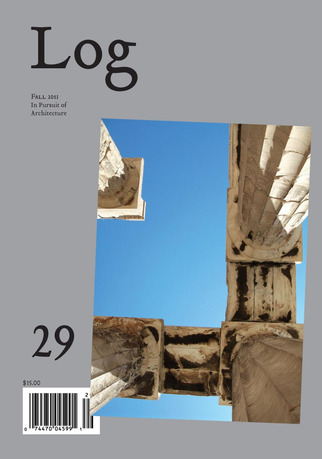 Log 28 is their first joint publication project. Anyone Corporation is a non-profit organization founded in 1990 to advance the knowledge and understanding of architecture and its relationships to the general culture through international conferences, public seminars, and publications.